I hope you are all enjoying lovely summers! We had beautiful weather here last week and spent a lot of time in our small back yard pool and playing outside! 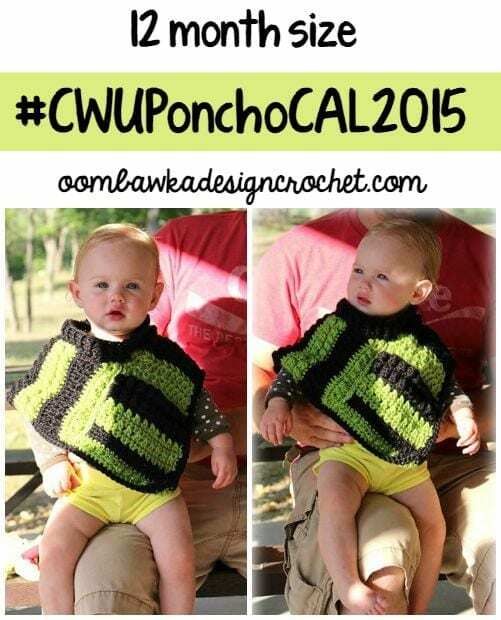 Our CAL started this week – we would love if you had time to join us! Welcome to our 104th Link and Share Wednesday Party!! Welcome to Link Party 104! 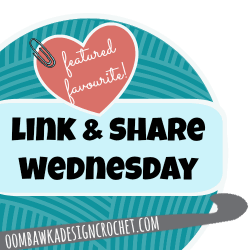 Here are the featured favourites from last week’s Link and Share Wednesday – Link Party 103 as chosen by you! . To join this week’s party, Link Party 104 please scroll to the bottom of the post! 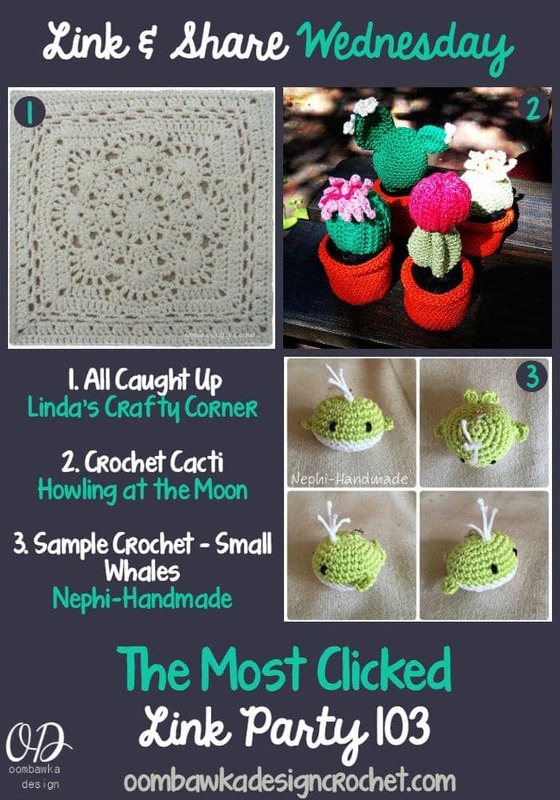 Links are included to the patterns used to make the projects in the individual posts above except for the Cacti and Crochet Pots – I cannot locate this one on her site. Link and Share Wednesday Party 104! Hi Liz! Very welcome!! Thank you for participating in the Link and Share Wednesday Party! Hi Linda, Very welcome!! Thank you for participating in the Link and Share Wednesday Party! Hi Joanna, Very welcome! Thank you for visiting and participating in the Link and Share Wednesday Party! Thanks for hosting! I followed you on social media too! Wow, you featured my cacti!!! Thank you so much!